Still don’t have the HTC One Jellybean 4.2.2 Update? 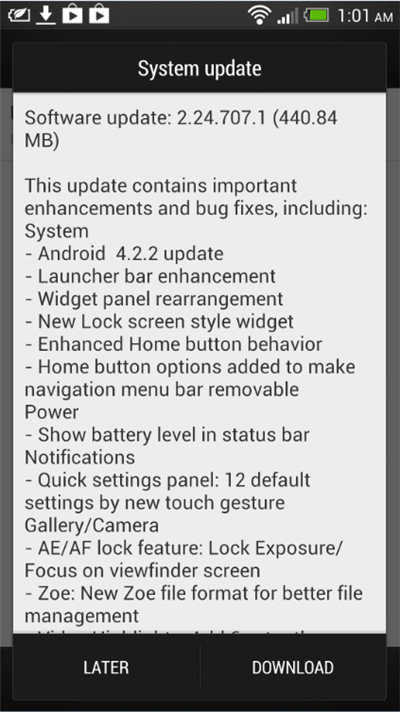 Well, we have been lucky enough and got the latest HTC One update last week. Our good friend from Petiksmode.com shared all the new cool features of the latest HTC One Jellybean 4.2.2 through his Youtube video. And to simply put it, the update was indeed late but it was all worth it. 🙂 I had the chance to check out the changes with HTC One Jellybean 4.2.2 update. Among the updates were battery percentage, Instagram now on BlinkFeed, screenshot InstaShare, the black bar menu removed, and the menu has been mapped to home button, and many more. 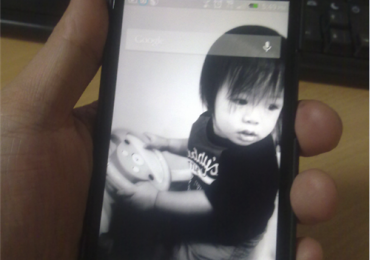 Well, not to mentioned how responsive the HTC One has become. 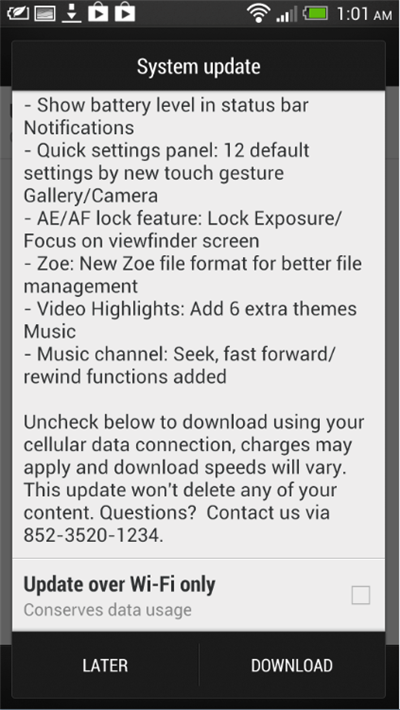 Here’s the screenshot of what’s new with the latest update. 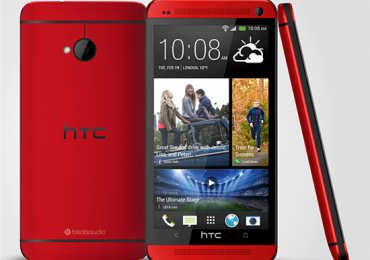 And for those HTC One S users, don’t lose hope! We’ve mentioned earlier this month that HTC One S will not get the HTC One Jellybean 4.2.2 update – according to the Taiwanese company. But because of the uproar and negative reactions from HTC One S users and not to mention the wide campaign appealing HTC company to review their decision, it seems it all paid off. There was a tweet from LlabTooFeR, HTC Rom Developer that HTC will make update for One S. Isn’t that one great news? 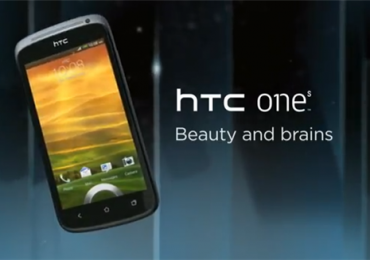 HTC One S will get soon the latest Android 4.2.2 Jellybean and Sense 5.0. If you want to take a peak on what to expect from HTC One Jellybean 4.2.2 update, check out the video below from Petiksmode.com.